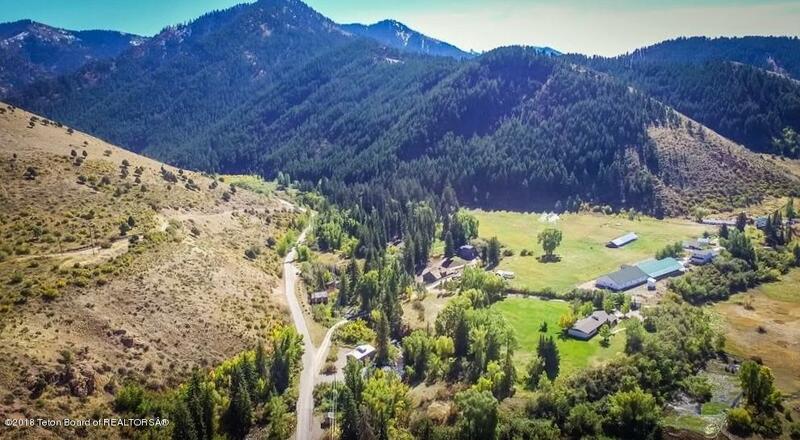 A rare slice of heavenly property at the mouth of Swift Creek Canyon in Afton! This is the last parcel of privately owned land before entering Bridger National Forest and the recreation wonderland that it's famous for. 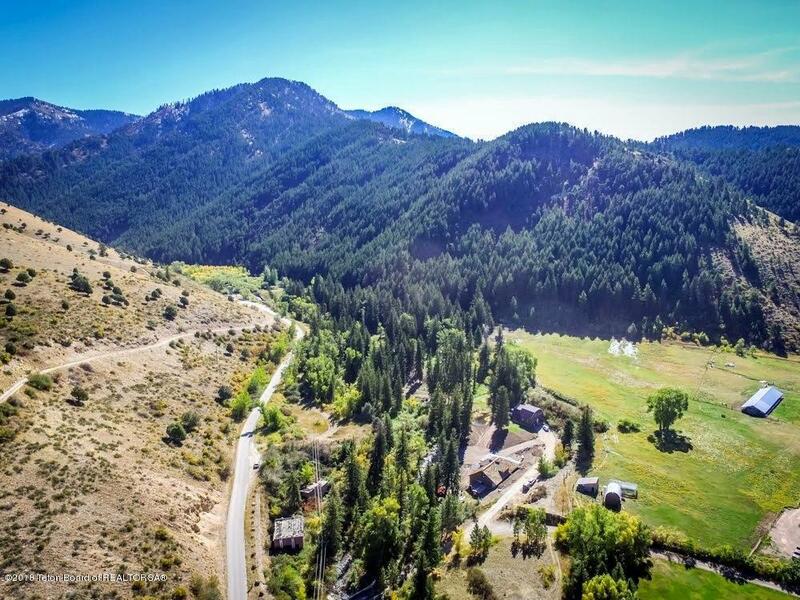 Swift Creek makes up the southern boundary of this parcel and runs the entire length; aside from the creek you'll find a mix of rugged hillside, treed flats and open space. This is a perfect setting for your dream home - tuck it away in the trees or place it in the bright, central clearing. 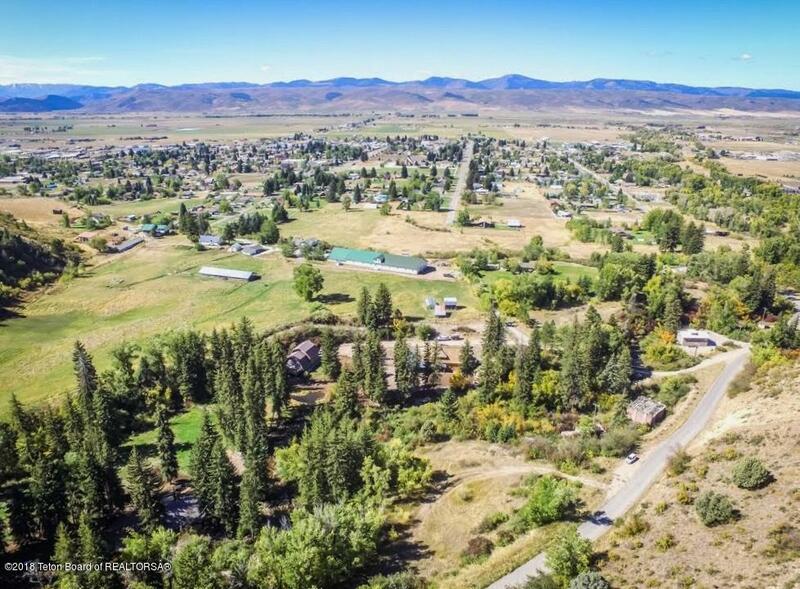 The property is located within Afton city limits so public utilites are available and you're only minutes away from schools, medical care and all the conveniences of town. At the base of the property are two stone structures that were once part of a hydroelectric power plant.